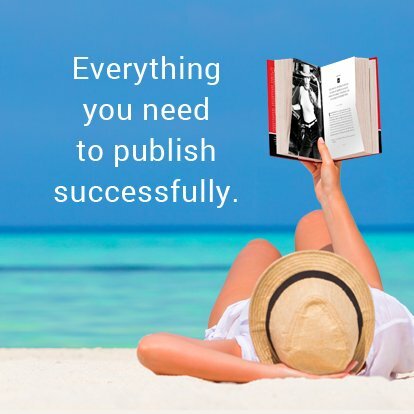 Everything you need to publish successfully. 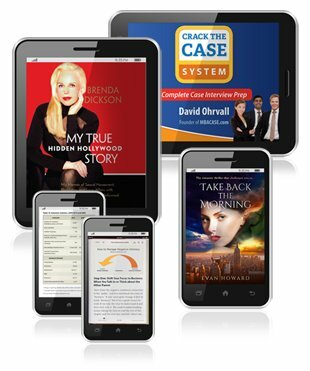 One-stop book services for authors, independent publishers, and business professionals. 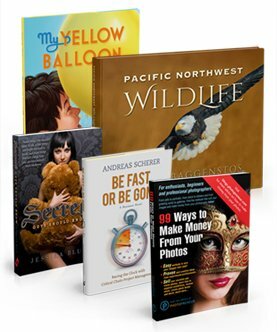 Get book cover design, page layout design, ebook conversions, author websites, book marketing resources, and more. If you are a consultant or expert, we can help you publish to increase speaker engagements, expand your influence, and market your business. Free Design Consultation throughout the project. We will also help you with money-saving tips and help you avoid costly mistakes. Free Project Management: We can coordinate content development, and final cover and interior design with the marketing strategy, style all the tables and graphics, and provide press-ready files. You don't need to find editors, calculate your spine width, get barcodes, or read complicated printer set-up instructions. Free Estimate: We’ll give you a written estimate showing all the costs of the project. 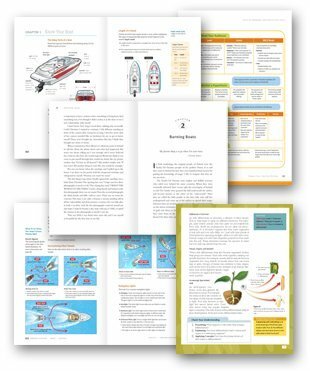 Competitive Design: We focus on reader-friendly designs with cover and interior page coordination. Our value-added design and cover consultation is driven by marketing data. We also evaluate your competition and online retail display environment to help you stand out. Marketing Expertise: We share valuable marketing tips and industry insights with all our clients. Press-Ready Files: We provide consultation on print options and press-ready files for any printer or print method you choose. Complete Services: We provide all the services necessary to complete your product to the highest standards. —Jake Zavertnik, Project Manager, Behavioral Tech Research, Inc.
Business, entrepreneur, or advocacy group? 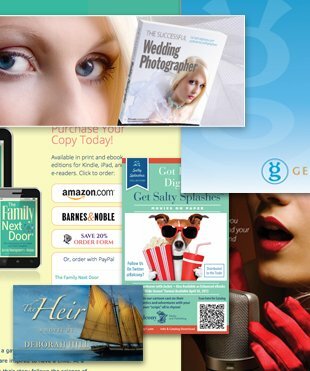 We provide all the services you need to promote your business or organization by publishing. We provide ghost writing, content development, editing, design, and marketing strategies.